Scrapbook Sunday: A scrapbook begins with blank pages or canvases. The collector fills the pages with photos, clippings, mementos, ephemera, writing and decorative elements. There are as many scrapbook mediums as there are creators; books, quilts, wall hangings, banners, cards, etc. 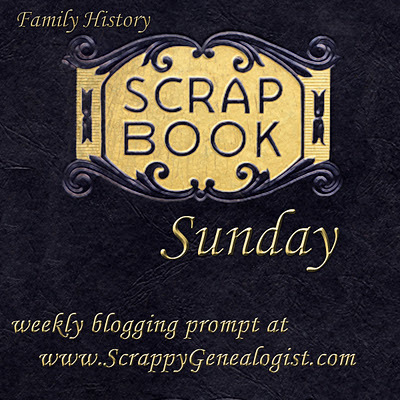 The Scrapbook Sunday blogging prompt invites submissions of family history scrapbook creations, which combine stories and facts in a pleasing format. Blog about a scrapbook created by your great, great grandmother, or about a scrapbook page you just created for your family’s recent gathering. The prompt is limited only by your imagination and creativity. Details: In order to be included in the roll up widget at GeneaBloggers, please include the phrase 'Scrapbook Sunday' in the title of your post. It will be officially included beginning after Sunday November 20th. Thank you GeneaBloggers! 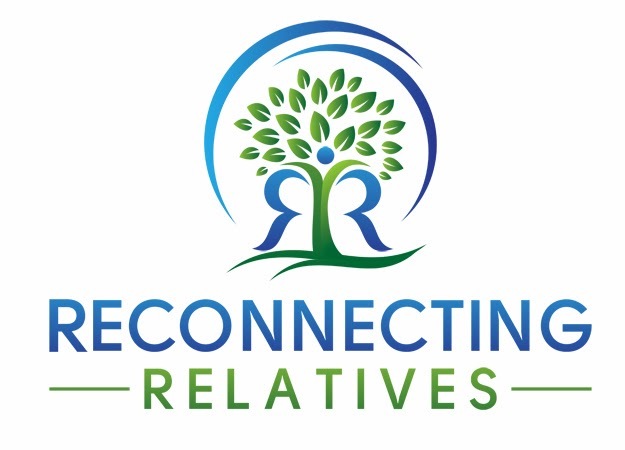 Additionally, please send me a link to your blog if you would like it included on the Family History Scrapbooking page here at The Scrappy Genealogist. Family History Album: Looking for a new family history scrapbook project? Join the group creating an album. Details on the Family History Scrapbooking page. Look for my week 2 post later today. Good news about the roll up widget at Geneabloggers.